The Society was started by health care professionals, the Burn Fund, and burn survivors from across the province to provide a place for people to come for support and information. The Burn Survivor Society has developed a support group as well as other programs to help survivors and their families deal with the injury. There is a network of burn survivors willing to talk and share their experiences for someone recently injured or anyone having questions about the rehabilitation process or what life can be like after the burn has healed. 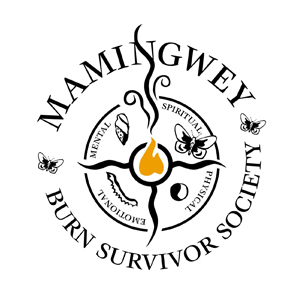 The Burn Fund and the Mamingway Burn Survivor Society partnered to start the 1st ever Canadian National Burn Survivor Conference held in Winnipeg in 2005. This conference brought burn survivors from all over Canada to Winnipeg to hear from incredible speakers from across North America. A two day annual conference that brings together burn survivors and burn care professionals. 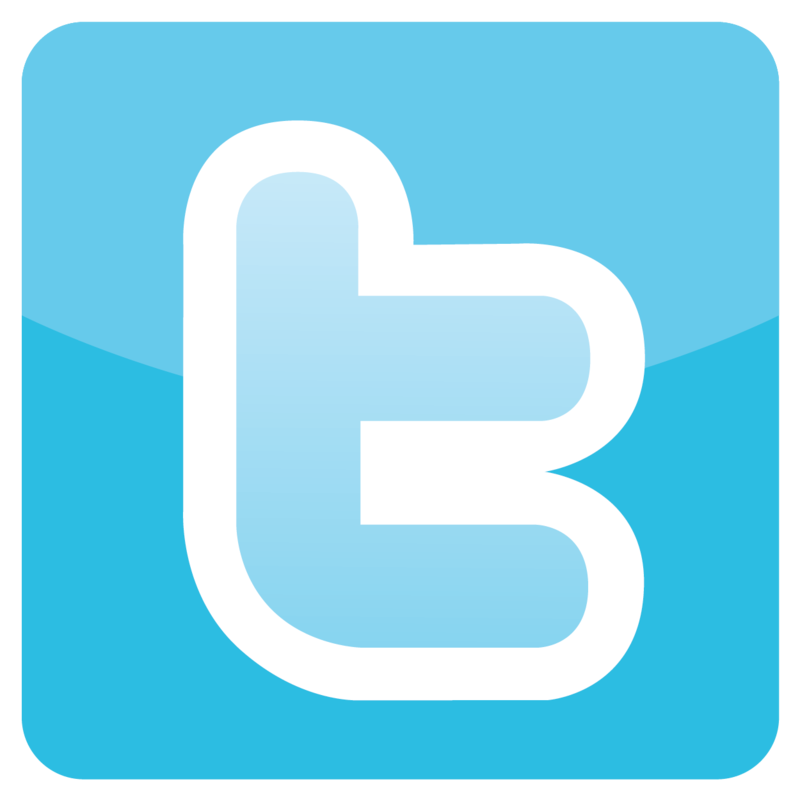 A line-up of support-focused seminars and social events makes the conference enlightening and fun-filled. Operated by Occupational Therapy Services at the Health Sciences Centre, the Skin Camouflage Program teaches burn survivors how to apply specially designed creams to minimize the visual effects of scarring.